Donald is primarily known for his appearances in comics & television shows. An immensely popular character in Scandinavian countries, Donald Duck is known by a variety of names such as Kalle Anka in Sweden, & Aku Ankka in Finland. An anthropomorphic white duck, with a yellow bill and feet, Donald wears a sailor suit with a bow tie. Famous for his semi-intelligible speech and his mischievous and irritable personality, Donald has a positive outlook on life and is devoted to his friends. Viewed as one of the greatest cartoon characters of all time, Donald has appeared in 128 cartoons, more than any other Disney character. 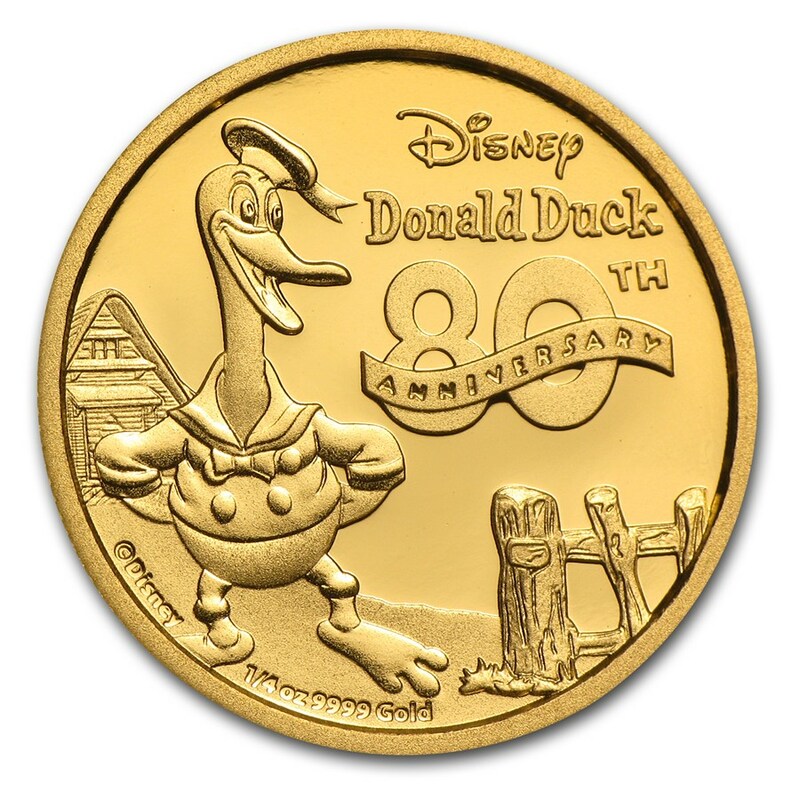 The Disney – 80th Anniversary of Donald Duck 2014 gold and silver coins are the second of a two-year program of regular releases featuring Disney's most loved characters. The Perth Mint is thrilled to celebrate Donald Fauntleroy Duck, one of the most beloved Disney characters who first appeared in The Wise Little Hen, released in 1934. Throughout the following decades, Donald was nominated for seven ACADEMY AWARDS®, winning an OSCAR® statuette in 1943. Donald’s partner Daisy, his uncle Scrooge McDuck, and his three nephews Huey, Dewey, & Louie, often feature in cartoons alongside him. 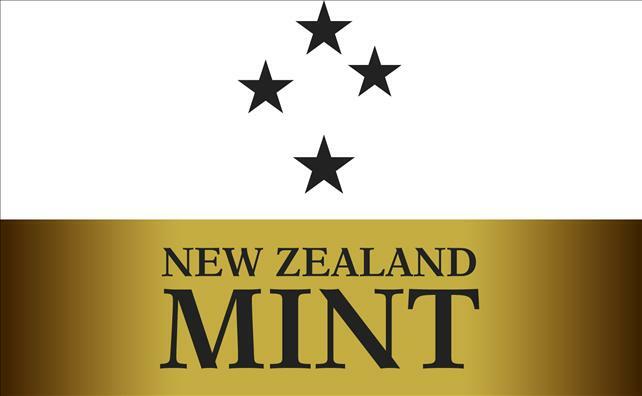 Each coin is meticulously struck from 1/4oz of 99.99% pure gold in superb proof quality. To celebrate the 80 year anniversary of this much loved character, the coin’s reverse features an image of Donald Duck from his debut film appearance in The Wise Little Hen (1934), with the house and fence from the iconic film forming the background. 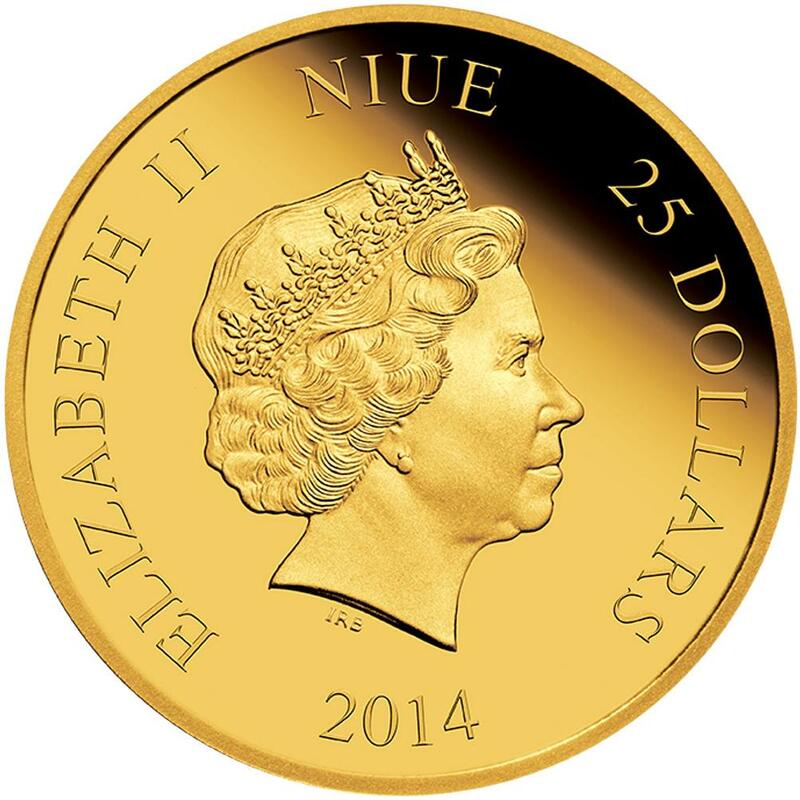 Struck by The Perth Mint and issued by New Zealand Mint as legal tender of the South Pacific island nation of Niue, the coin’s obverse depicts the Ian Rank-Broadley effigy of Her Majesty Queen Elizabeth II, the 2014 year-date and the monetary denomination. Under official license of Disney, the Disney – 80th Anniversary of Donald Duck 2014 1/4oz Gold Proof Coin is issued by New Zealand Mint. 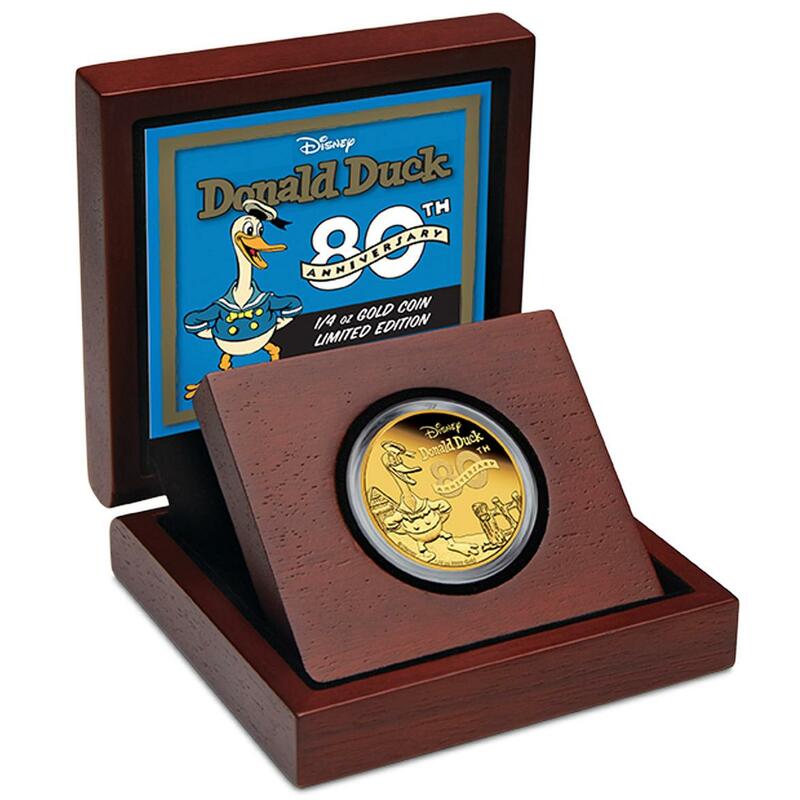 No more than 1,000 of the Disney – 80th Anniversary of Donald Duck 2014 1/4oz Gold Proof Coin will be made available worldwide. Displayed in a classic wooden presentation case, each coin is delivered in a coloured, illustrated shipper featuring an image of Donald Duck from The Wise Little Hen. Each release is accompanied by a numbered Certificate of Authenticity.